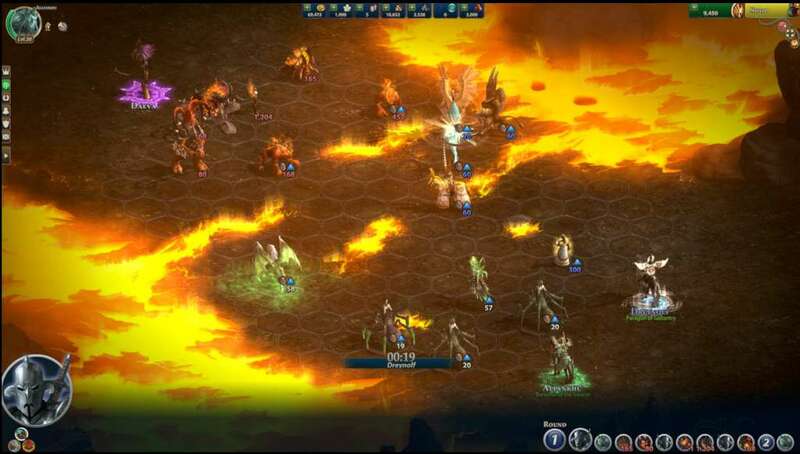 Might & Magic Heroes Online is free-to-play strategy RPG game. 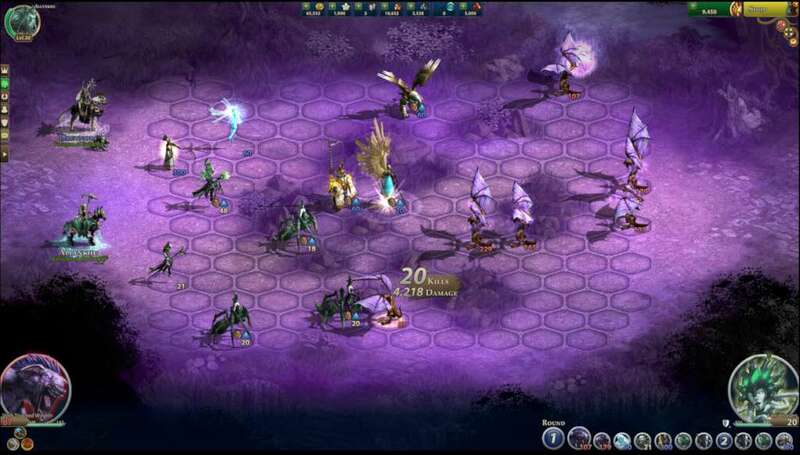 No download is required; experience the classic Heroes gameplay directly in your browser. 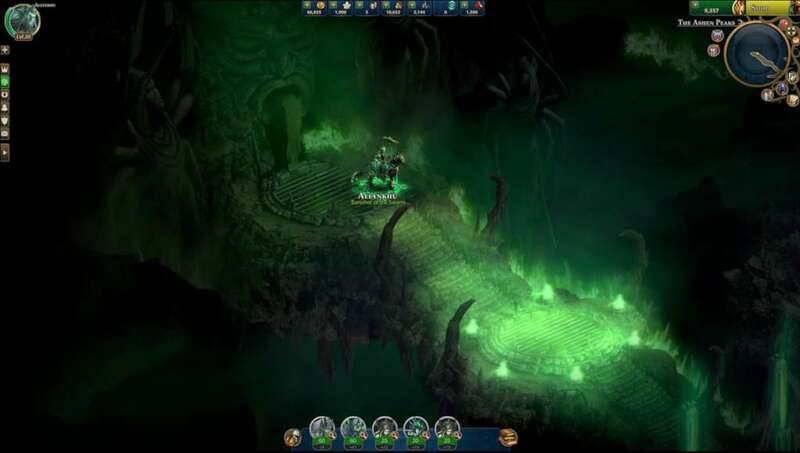 Might & Magic Heroes Online stays true to the authentic Heroes gameplay formula while also introducing brand new massively multiplayes online features never before seen in a Heroes game. 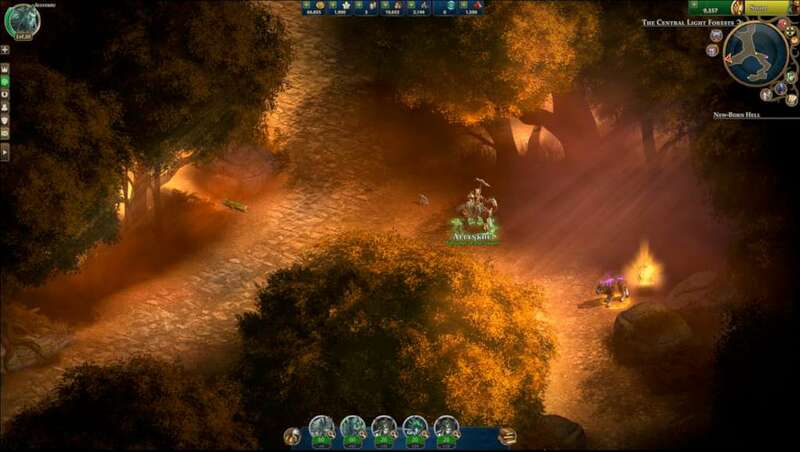 For the first time players can explore the beautiful world of Ashan together. Tackle the biggest challenges tohether with your froends. Fins glory in the arena and crush players from around the world. 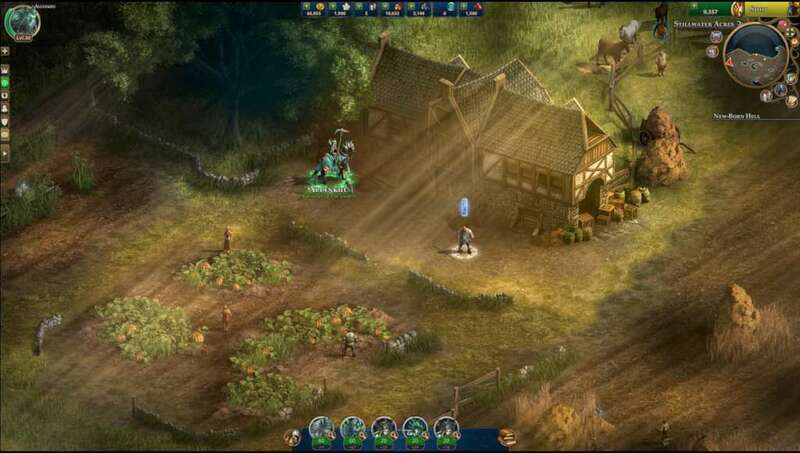 Enjoy beautiful graphics & a smart combat system. Go to heroes-online.com and login or create your account. You’ll receive your Items via in-game message.